It's been a while since we last heard anything regarding Idea Factory's adventure title Super Neptunia RPG. 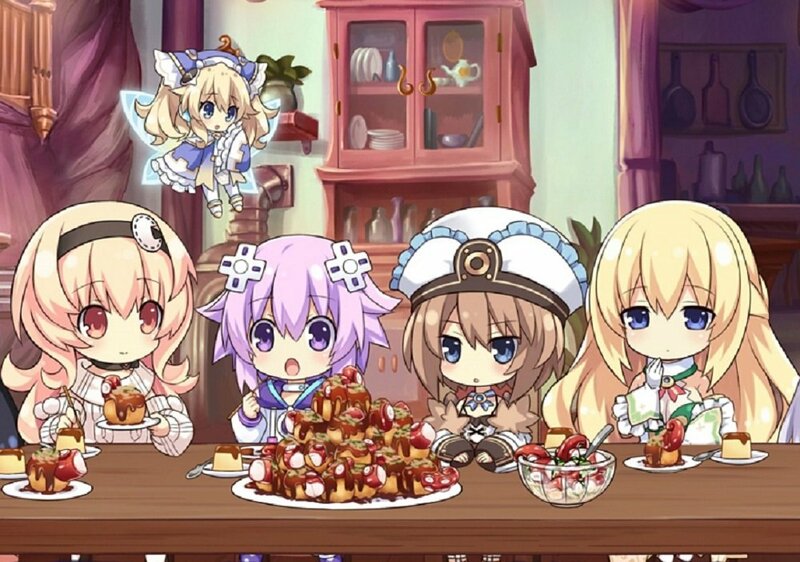 Well, this week brings some news and it looks like Nep-Nep fans will have to hold on a smidge longer before they can hit the trail with Nep, Blanc, Noire and company. The PS4 and Nintendo Switch editions of the action RPG have been pushed back from their spring release window to sometime during the summer, when they will release in Europe and North America alongside their PC brethren. It has also been noted, not unsurprisingly, that two CG scenes in the PS4 edition have been "slightly modified" from the original Japanese release. Although details were not available, it's a snug bet that we all know what they're talking about. I find this example odd, as while titles such as Senran Kagura and Gun*Gal feature blatantly sexualised content, I've always considered Hyperdimension Neptunia to be way more restrained, save for some very mild innuendo. Super Neptunia RPG sees the gang hit with amnesia before going on a journey through Gameindustri, with gameplay similar to Valkyrie Profile. It is notable as the first game in the series developed outside of Japan, being crafted by Canadian team Artisan Studios. Super Neptunia RPG launches in the west on PS4, Xbox One and PC this summer.